Are you an aspiring photographer? Did you know that you can make money by selling those photos online? Yes, you heard it right. 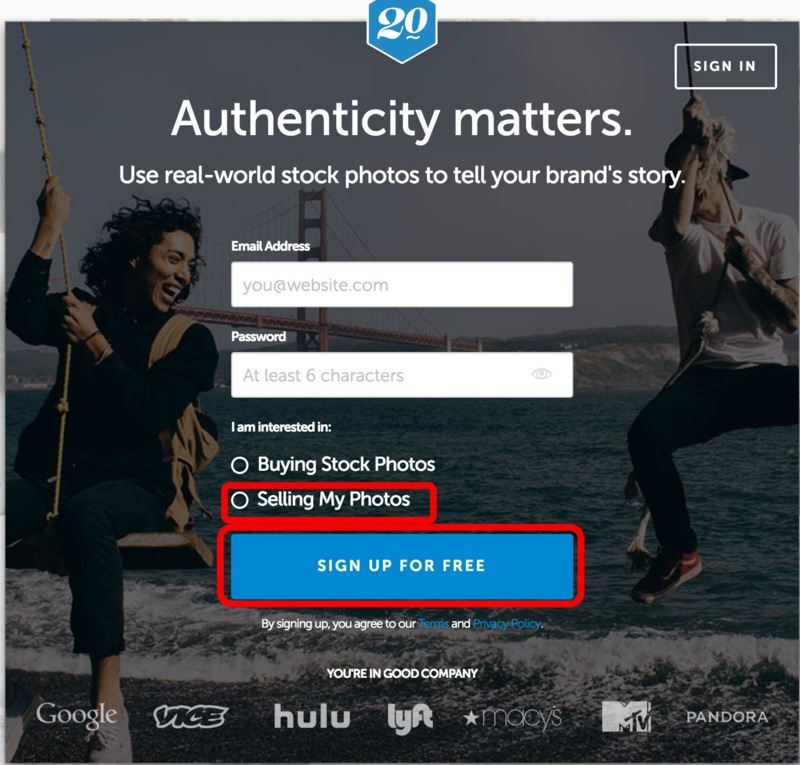 Now, you can make money by selling your photos online to these 12 websites. All you need to do is to create an account and start selling your photos. 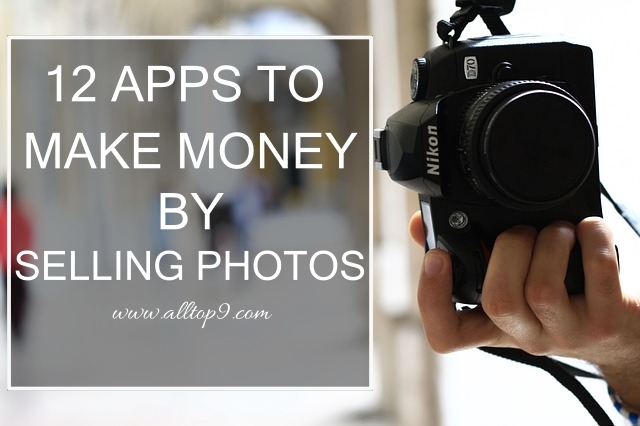 We have listed the top 12 apps to earn money from Photography. Then what are you waiting for?. Start selling your photos to these websites and earn extra income with your hobby. Bluemelon is one of the top websites where we can make some bucks from our Photography skills. Today, in our list Bluemelon is on the top list which is growing rapidly in the current situation. Bluemelon helps in as many aspects we want, not only just selling the photos but it does have an affiliate network which can add some extra income to us. 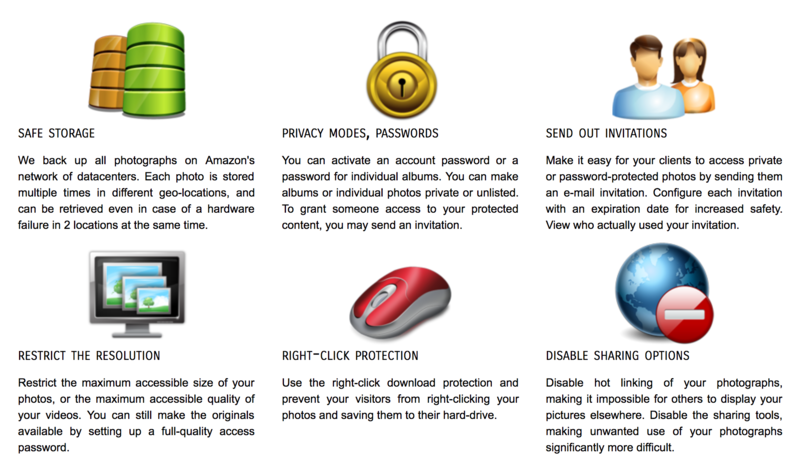 Also, if you are looking for sharing your photos with safety and security then this would be a great choice. Bluemelon included almost all the features that every individual wanted. Main features of making money, safety, increasing branding, sharing photos with security and affiliate program. There is no need to request payouts, photographers receive payment directly from clients to their PayPal or 2Checkout account. That is all about the Bluemelon. All you need to do is signup to the Bluemelon and start making your money with your Photography skills. Twenty20 is the new name of Instacanvas, a website that once allowed you to create a gallery with your Instagram photos and sell them in different formats (from a digital copy to a print in canvas format). The service has evolved to allow you to sell all your photos (not just those of Instagram), with the possibility of connecting with various hosting services in the cloud. The photos you send to them are reviewed by a group of editors to ensure a minimum level of quality. Twenty20 also organises photographic challenges, related to the subjects that most customers are looking for, and sometimes sponsored by a company that needs a certain type of images. The most voted ones appear in prominent listings, while the winner takes a cash prize. How much Money can I earn by selling photos on Twenty20? In Twenty20 you get 40% of the price of the photo if you buy them through a subscription plan, and 32% if it is a single photo sale. Payments are made through Paypal. If you don’t have a PayPal account, here is a complete guide to creating an account for free. You may hear Shutterstock as a photo download service. But you can also use it for just the opposite: upload your material (not just photos, but also video clips and vector designs) and earn money from them. Shutterstock has a blog dedicated to its content contributors, where they will publish tips to make better photos, optimise editing techniques or find inspiration for new themes. They also have a forum where you can share your experiences with other photographers. How much Money can I earn by selling photos on Shutterstock? The pay you get on Shutterstock depends on how much you have won, the type of user who bought the photo and even the license; The minimum is 25 cents, up to 30% of the price of the photo (maximum of 120 dollars per photo). DepositPhotos is another stock image service like the one above, which also allows you to create a special user account with which you can contribute your own photos and make money with it. There will be a little verification process. Once it is verified, you can get started with Depositphotos. From that moment, you can publish your photos, videos or vectorial designs to make available to users of DepositPhotos, with a price set by the web. All the material you upload must pass through previous quality control. How much Money can I earn by selling photos on DepositPhotos? The profits depend on your level as a contributor, a scale that is set according to the number of downloads you generate. The more downloads, the more level you have, and the more money you earn with your photos. In the photos purchased on demand, the margin is between 34% and 42%, and in the photos purchased by subscription, a fixed price is like between 30 and 35 cents. IStockPhoto was born in 2000 as a free photo exchange website but has evolved into a platform where photographers around the world sell their images to companies and media that need them. And if you want to make more money with your Photography, you can be one of them. You can contribute as much with photos as with videos or illustrations, by passing a small quality test which is conducted previously (at the start). To find out exactly what you are looking for in iStockPhoto, you can review their training manuals. How much Money do IStockPhoto pay us by selling our photos? The benefit of the sales will depend on the credits that you have accumulated with the downloads of your photos; The minimum is 15% on the price of the photo and the maximum 20%. But these numbers increase exponentially (up to 25% and 45% respectively) if you work exclusively with iStockPhoto. Snapwire is another online service that connects photographers from all over the world who want to sell their material online (almost 300,000 depending on the web) with people looking for little different photos, away from the cliches of the typical stock photos. Snapwire works in two different ways: On the one hand you can accept photographic challenges and special requests from clients that need a specific type of image, and on the other hand you can use the web more “traditional”, as a showcase of your work, allowing users to review your photos and choose the one you like the most. How much Money do SnapWire pay us by selling our photos? The percentage of benefit depends on how you use the platform. In general, for challenges and requests is 70%, and for photos sold in your profile is of 50%. But the exact amount depends on the size of the photo purchased, and whether the customer has found it directly in your profile or doing a search. The copyright of your photos keeps you at all times. The operation of Scoopshot is a bit different from the services we have seen so far since it is intended to be used directly from your mobile with your app for iPhone and Android. Once you upload the photo from your mobile phone, it goes on sale directly at the Scoopshot store. As an original point, if someone uses that image in an online ad as part of the Scoopshot advertising network, you will also receive some of the benefits of that advertisement. 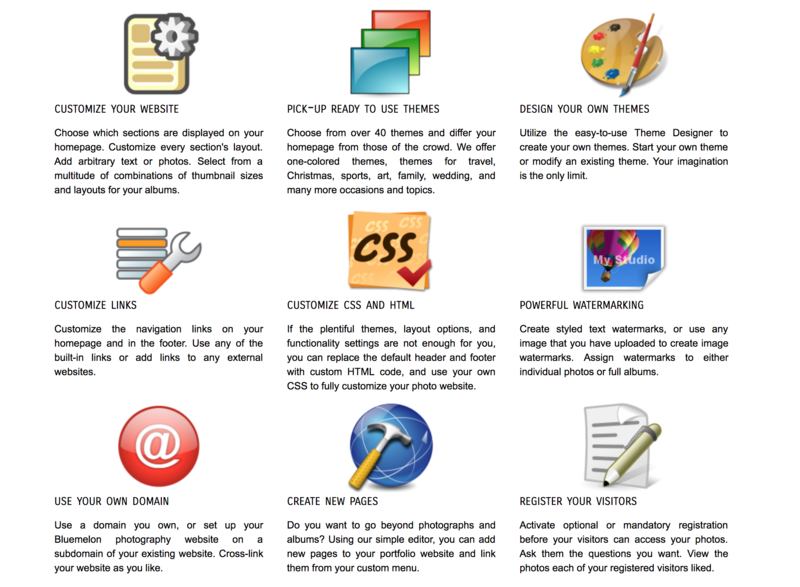 Scoopshot also organises daily photo contests on a specific theme. Likewise, clients can send tasks requesting a specific type of photos or videos, to which you can respond with your own material if you are interested. Payments are made by bank transfer or Paypal. Alamy is another interesting service where you can earn some money with your photos. The point that differentiates Alamy from other similar services is that they accept virtually any type of photo. Does not have to be a perfect “ad” image, starring top models. Alamy boasts of having a large collection of photos, and its only quality control is technical, not editorial quality. You can also sell videos and news photos, related to the current situation. Other original features of Alamy are its special program for students (where they receive 100% of the price of the photo), and its special version for mobile is designed to upload directly (and band) the photos you make with your mobile. At the moment it is only available for the iPhone. 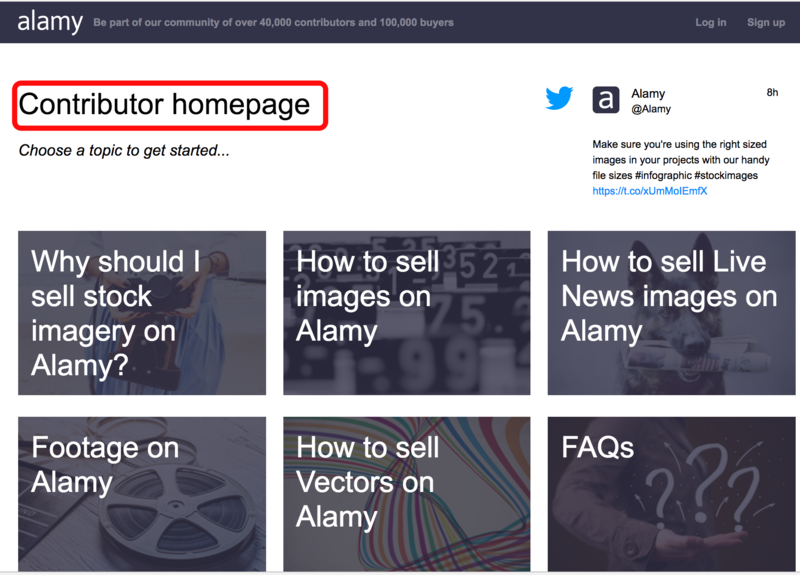 How much Money does Alamy pay us by selling our photos? In Alamy they claim to give the largest commission on profits of this type of platform (money is distributed in half, 50% for each), but prices set them, with an average of 90 dollars per image, but it depends on the use that the client is going to give (commercial or editorial). Payments are made via Paypal or by bank transfer. Beyond being simply a photo selling platform, SmugMug is also offered as a service that you can use to showcase your photos, to share private images with your family and friends, or as an online backup of your photos. As an original point, SmugMug allows you to sell not only digital downloads of your photos but also copies printed in various formats such as a poster, canvas, framed photograph, greeting card, etc. How much Money does SmugMug pay us by selling our photos? Focusing on its usefulness as a sales platform, SmugMug offers the largest commission of benefits we have seen so far (85% of each sale), but the small print is that the service has a monthly fee of $ 12, although you can try it Free for two weeks to see if it is convenient for you. 123RF is another service of the sale of photos, with quite standard operation. Again, the photos you send go through a short validation process (maximum 24 hours, according to their website) before being for sale. You can also send illustrations in vector format, video and even audio. How much Profit money does 123RF pay us for selling our photos? The profits in 123RF depend on your level as a contributor, and the money (in credits) you have already won on the web, and also if the purchase is made on demand or by subscription. The ranges are between 30% and 60% for the first case, and 0.216 and 0.432 dollars for the second. 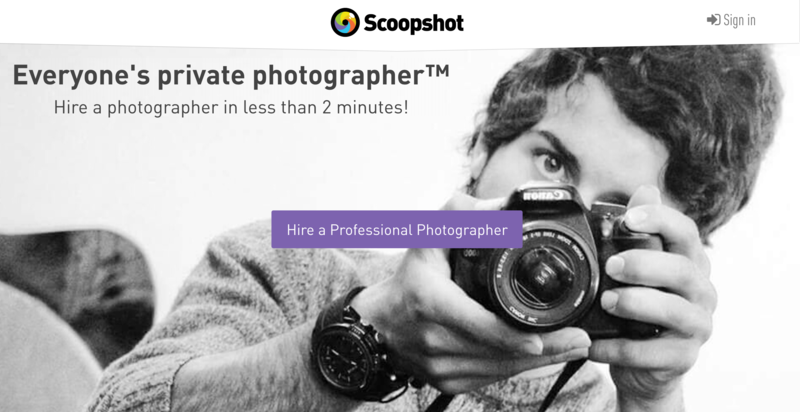 This service works similarly to another one we mentioned earlier, Scoopshot. Thanks to its apps for iPhone and Android, the EyeEM platform also encourages the capture and sale of photos directly from your mobile device, although you can also do from your website. In EyeEM you will also find the so-called ” missions “, special orders of certain brands that can increase your profits and highlight your work within the community of users of the platform. How much Profit does EyeEm pay us for selling photos? EyeEM offers a fair share of profits ( 50% for each one ), respects the copyright of your photos (which you keep at all times) and also allows you to sell through other image agencies, which multiplies the visibility of your work. Clashot comes to be a bit like the mobile version of DepositPhotos, the service we mentioned before. It is available for both iPhone and Android. This application allows you to put your photos for sale directly from the mobile in the platform of DepositPhotos, as long as they comply with simple quality standards. How much Money does Clashot pay us for selling photos? The percentages of profits, according to the explanation given in their web, vary between the 50 cents of the dollar and the 80 dollars. 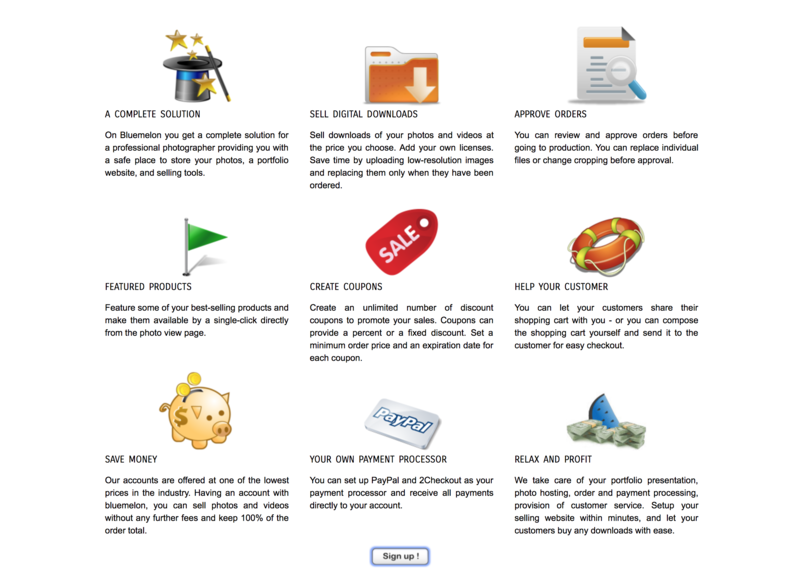 Since you are actually selling on DepositPhotos, it most likely depends on the same criteria as that platform. Contributor level and a number of downloads generated. The last but not least app to make money with Photos online is Foap. In Foap the profits are not to shoot ( $ 5 per shot), but if you take care of your photographer profile to “sell” well and contribute material regularly, you can have extra income. This platform is available for both iPhone and Android, also organizes missions with special prices starting at $100. Some of its clients are Absolut, Volvo or MasterCard. These are the 12 best apps to earn money by selling photos online. These apps are applicable to both Android and iOS users. If you have any queries regarding any of the app which is mentioned in this list, let us know in the below comments. We will help you to solve as soon as possible. If you know any other top app to sell photos and can earn money, write them in the below comments. We will include in our article in the next update. Which app do you use to sell photos online and make money? If you are looking for work, be very careful and pay attention to the characteristics of the offers, because they may be false and want to defraud you. With the arrival of the new year, many people intend to make a change in their professional career in the month of January. Thus, according to a recent study in the United Kingdom, more than 30% of respondents claimed to be actively looking for a new job, and 11% indicated a major goal to find a new job in 2016. Criminals take advantage of this growing interest to scam people looking for jobs online, getting their personal and financial data or stealing money. We can find an example of this type of fraud in a fake job offer that was published in the United States. The alleged recruiters asked the candidate to conduct the interview through Yahoo Messenger and required his bank account number with the excuse of providing a series of computer applications that he would need if he was hired. In reality, the company was fictitious and the job offer was fraudulent. Facebook also detected another campaign similar to the one described above, but in this case, the cybercriminals asked the applicants to send a prepayment. Do not make payments. No real and reliable company asks you for money to hire you. If they want you to make a payment, be suspicious, it is very likely to be a scam. Do not provide your bank details. When they do an interview, they do not need your financial information, they will ask you after signing the contract to address the payroll. Use reliable job portals. If you suspect that an offer may be faulty, investigate a little more about the company and look for official referrals. Do not accept anyone on LinkedIn. False profiles in this social networking site have been increasing, seeking to steal user data. Look at the details of the offer. It is important to pay attention to the contact details of the recruiters. For example, if they use free email services instead of corporate ones, or they only provide a mobile phone and not a landline. Now you know all the keys to spotting fake online job posting. Protect yourself and do not fall into the trap of the scammers! I hope this article helps you to get awareness of the scammers who try to cheat and make money from innocent people. If you ever saw an incident like this, share them with our readers to create more awareness. If you have any queries regarding online jobs or any part-time jobs, let us know in the below comment section. We will get back to you to solve all your questions as soon as possible. What is the safe online job you are doing now? The portfolio is the mirror that shines the competencies, skills and experience of each freelance worker. So that yours does not get lost in a tide of identical and repetitive documents that sound just like potential customers, we tell you some of the most creative ways to polish it. Just as an original, friendly, different or interactive resume expands the possibilities of your candidate to be elected to the vacant position, on the side of the self-employed, a segment that grows as the foam linked to new employment modalities Remote, ICT work or digitisation. The portfolio is the indispensable tool that all freelancers must make available to their target to differentiate themselves from the competition and display their talent and results. A good portfolio should be synthetic, glossy, magnetic, useful and accurate. You should keep in mind that the vast majority of clients and companies do not want to read about the experience or the training of hundreds of professionals that’s why your LinkedIn profile is already there, but if you see samples of your work and know your level as an expert To guide their businesses, manage their social networks, design a logo or generate content. In order to get more projects as a freelancer and add value to your personal brand in the network, besides gaining visibility for your potential clients, you can carry out this series of creative guidelines. Only the best of the best: Exhibit your most outstanding projects . Especially when you have a longer trajectory, you must bet that quality prevails versus quantity, highlighting visually attractive and detailed those orders that you find more proud and that your customers have valued more positively. So, every two or three months check your portfolio and give it a little face-lift. Put numbers to your best works: In addition to creativity, effectiveness will be valued by many companies and professionals interested in contracting your services. If the ad you designed received 500,000 impressions, your coverage of a film festival was part of a digital magazine with thousands of page views or managed to increase by 200,000 followers the social networks of your last client, indicate it through numbers or infographics. The medium is the message, as McLuhan said: As this theorist pointed out, it is fundamental to choose the medium that suits you best to reach your desired audience with more strength. For example, if you go to a networking event about digital marketing you can print creative cards with a link to your social networks, while if you are a programmer you can give your portfolio video game appearance. The very way you exhibit your work can provide clues about your differential marks and your value. Reflect your personality in the portfolio: Remember that as a freelance professional, you do not just sell your skills, abilities and a final product. But your personal brand comes into play. You may not have your sense of humour for a vignette or satirical text, that your way of illustrating makes you a unique jewel of graphic design or that your style of report is exclusive. Reflecting your portfolio through a video or an infographic is a great idea. Mention your values, hobbies, tastes, ambitions and desires, as his help to give an image of greater humanity and closeness with the client. Essential first-person testimonials: Feedback is essential for freelance professionals, so it is very important that through a small survey or assessment ask your former clients to note your work and value your style, your results or The effectiveness of the service you have provided. In this way, like the classic word of mouth but transferred to the online environment, your visibility will increase exponentially, and with it, your reputation. Entering through the eyes: Obviously, the content of your portfolio is the determining factor, but it must be backed by a powerful graphic presentation and a design that reflects your corporate identity – from colours to a personalised logo. Take care of this aspect, select a template of your liking or resort to specialised tools so that your portfolio does not discourage your clients from the sense of sight. Use keywords in your industry: Labelling your skills and performance is essential to reach your potential customers with more power. If you do SEO consulting, you are an interior art photographer, you design web pages or you are a content creator, use synonyms and keywords skillfully arranged in your portfolio to outline your skills. On the contrary, he flees from the typical words or phrases that do not add value to your proposal. Where can I create my freelance portfolio? Behance: In this creative community that brings together thousands of professionals you can also create your profile and hang your works. Carbonmade: This platform does not require previous knowledge of code, so you can use its interface to present your work, being especially recommended for illustrators, graphic designers or artists. 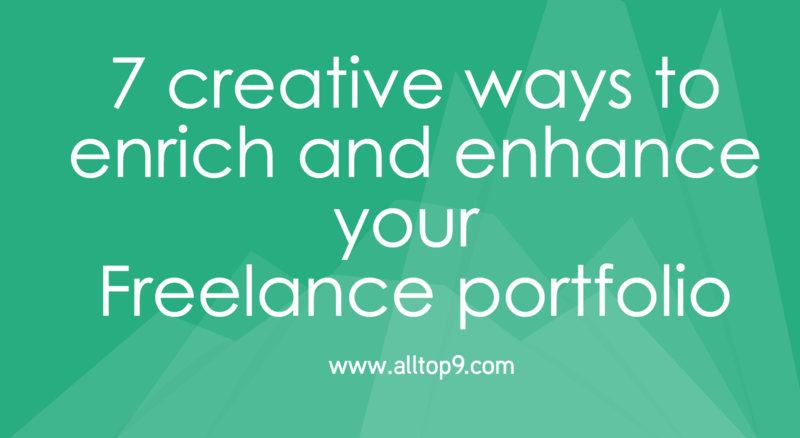 This is how you can improve your Freelancer portfolio. In this way, you can get a number of gigs with good profits. I hope this article will help you in a good way. If you have any freelancer account, drop them in the below comments with the services you offer. If anyone read this article, they might get in touch with you for your service. If you have any other important points to add to the freelancer portfolio, let us know in the below comments. We will add them in this article for the better outputs. Which Freelancer site do you use most to earn extra income? Everyone want to make money online without investment. So, here I am going to list some Genuine websites which pay for writing articles. This article is mainly helpful for the freelance writers. Content writers are very crucial for every blog. This article would be a great fest and opportunities for the Freelance writers. The concept is same in every website i.e., writing articles or tutorials. So, just go with all the websites to get some good penny. This is a programming and web design blog. In this blog, we can submit articles related to programming to web design. Almost we can earn from $30 to $50 for a list of articles and $50 to $100 for tutorials. This website allows you to get a bio with a link back to your blog or website. This will be very positive to our blogs. Payment is done through PayPal. This is an audio tuts website which offers people writing opportunities. You can easily make $50 by giving a “Quick Tip” for the audio tuts+ website. Minimum of 500 words are needed for the article to submit here. Payment is done through PayPal and Moneybookers. This is a photoshop niche. If you are an expert at photoshop or if you have any tricks then this is the right place where you can write articles and gain lots of money for that. You can get paid almost $50 to $100. Payment is done through PayPal and Moneybookers. This is of a multi-type of blog which is of design, a freelancing, and blogging. You can get paid around $50 to $75. This awesome for the designers, freelancers and also bloggers. Payment is done through PayPal and Moneybookers. This website is about computer tricks. You get paid around $ 25 to $ 80 according to the words per article. Payment is done through PayPal and checks for those who are in the US. This website is a design and programming niche. You can get paid around $100 for listed and general articles and $125 for complicated articles. Payment method is PayPal and Moneybookers. This website is a making money niche which pays $40 to $60 for articles you submit. So, this is simply cool and easy to make it. 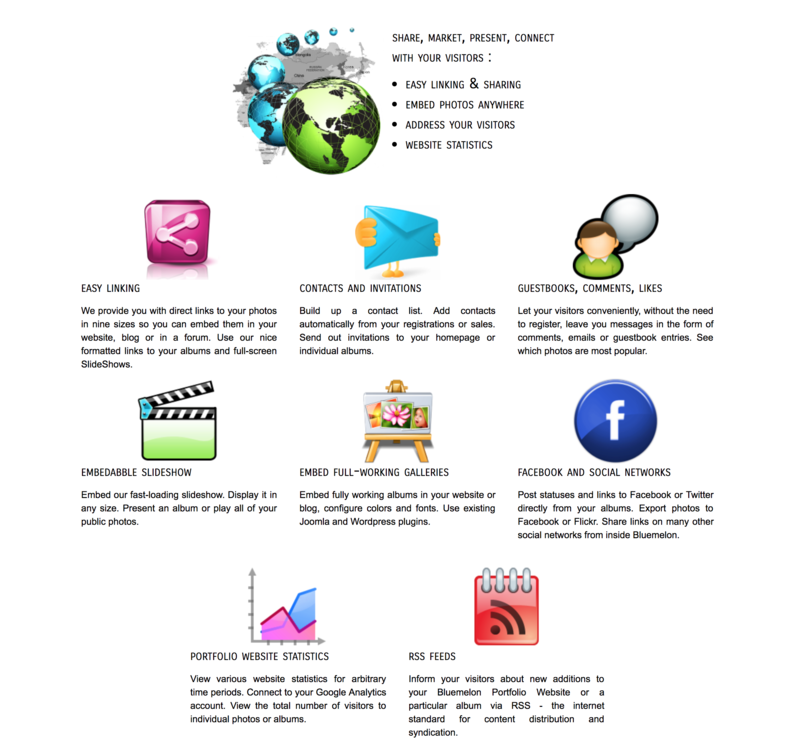 This website is writing, blogging, marketing, and product creation niche. You can get paid around $50 per article. Payment method is PayPal. This website is a make money writing niche which pays $50 for the article you have submitted and it should get accepted by them to get paid. Payment method is PayPal. This website is a money making, small business, and issues niche. You can get paid maximum of $50 for the article you have written around 400 to 1000 words. You will get paid for accepted articles. These are the most genuine websites which pay for writing articles. I hope this would be very helpful to all the people who are working as content writers and freelance writers. Still, I have a huge collection of websites which pays genuinely. Will provide that list in the upcoming posts. Just follow the blog for more updates or subscribe to us. If you know any other website which pays you just share it in your valuable comments. Many of them have well-known about PTC websites which pay money for clicking ads, participating in grids, by referrals, etc. Due to lack of knowledge about the Genuine websites which pays for clicking ads, many of them are wasting time. After many types of research and personal experiences, I have got a few websites which are really paying for the users. Now, I want to share this with you people to get some good income. List of the genuine websites which pays for clicking ads is below. Neobux is one of the best sites which pays users genuinely since many years by clicking ads, participating in different grid games and by referral program. The more you have referrals and the more you are active on the site, makes you earn more. The secret is just to spend little time and no knowledge is required to do here. Just be patient and be active get more referrals and earn more. Clixsense is also a famous and well-trusted website PTC site which is in the list of genuine websites which pays for clicking ads. Just by clicking ads, playing in ad grids, participating in surveys and also by referral program we can earn more money. Be active and do daily to get good results. Ojooo is also a website which is genuine which pays for clicking adds. You can be as a free member or you can also renew your account to upgrade account by investing some amount. The same strategy is going to be followed here. Probux is also the same strategy that is followed by above all the websites. Probux offers ad clicking with three different amounts. Must and should act on the site to get more earnings. BUXP is also one of the genuine websites which pay for clicking ads. BUXP offers different types of earning methods such as ad clicking, traffic exchange, etc. By doing all these days we can earn more money at a stretch. You can make money by taking surveys, completing offers from different companies & even by playing online games. There is another way of earning money by winning Raffles, Contests & Lucky Numbers. If you want more cash, then you can refer PrizeRebel to your friends & relatives through Facebook, WhatsApp & other ways and earn 20% lifelong earning. You earn coins & you get $1 for every 100 coins. You can get your earnings through PayPal, BitCoin or gift cards. Although Paidverts is not as old as NeoBux & ClixSense it’s rapidly gaining the trust of one of high paid PTC sites. People are earning great income by working on Paidverts. The concept is different than other PTC sites. When you join Paidverts, you need to click 16 Bonus Ads Points (BAP) or Activation daily till you click total 100 BAP Ads. You will start receiving the paid ads only after you click 100 BAP ads. This is another trusted sites for international members. There are a number of ways you can earn from InboxDollars. There are thousands of people who earn more than $100+ per month from this single website by working 5-10 minutes a day. I have written a complete InboxDollars review here which can help you to earn a good extra income from this website. So these are some of the top PTC sites where you can join, get assured of viewing hundreds of ads and other earning offers and regular payments. All these sites have got a great payment history with good feedback from their members. The above 5 are the genuine websites which pay for clicking ads. These websites are the best suggested by the PTC genuine website which pays users genuinely. The main key elements to earn more income are as follows that are to be followed to get success. Refer as many members as you can. Don’t create multiple accounts with one IP address. If you people know any other websites do let me know in your comments. If you want to earn more just fill contact us form and submit to us. We will respond to you as soon as possible. Which PTC website do you use to earn extra income by clicking ads?